At this time of feast, harvest and joy I want to truly express my thanks to all of you for your support of possibilities, dreams and a better way. 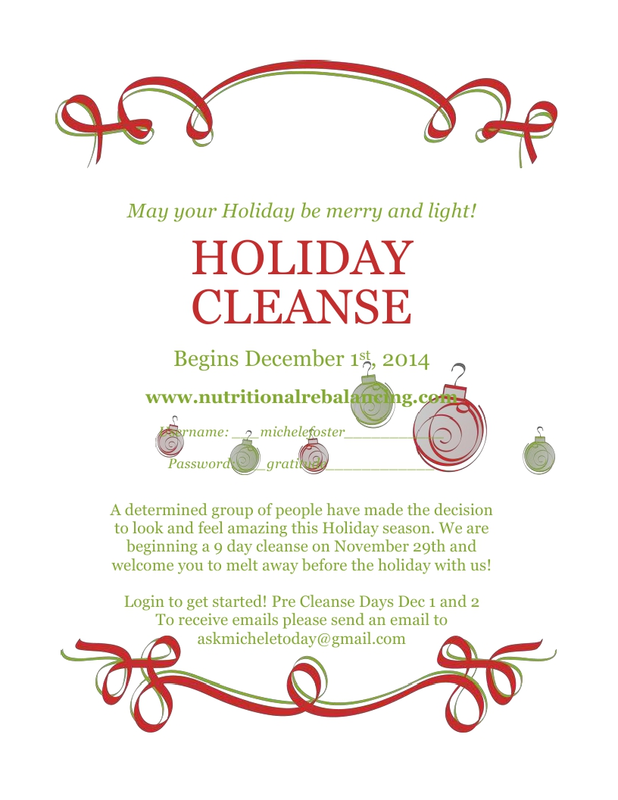 So many of you have asked for “the holiday cleanse” so here it is!!!. Now if you want the customized daily coaching go to https://www.facebook.com/groups/freedomteamcoaching/ on Face Book and follow along. 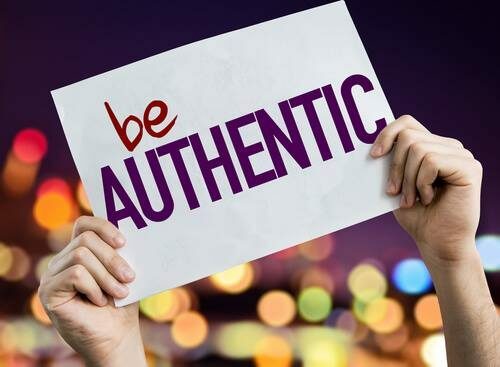 Or if you want to receive a personalize email – okay just tell me so before Sunday November 30th send in the subject line: Coaching Holiday Cleanse at askmicheletoday@gmail.com and you will have it. It’s that time of year when extra calories lurk around every corner — frosted cookies at the office, eggnog at your neighbor’s, jelly doughnuts for Hanukkah or chocolates in your stocking. All these extras add up, and if you’re like most Americans, you’ll put on a pound or two by New Year’s Day. So what’s the harm in a little holiday weight gain, especially if it’s just a pound? According to researchers at the National Institutes of Health, most Americans never lose the weight they gain during the winter holidays. 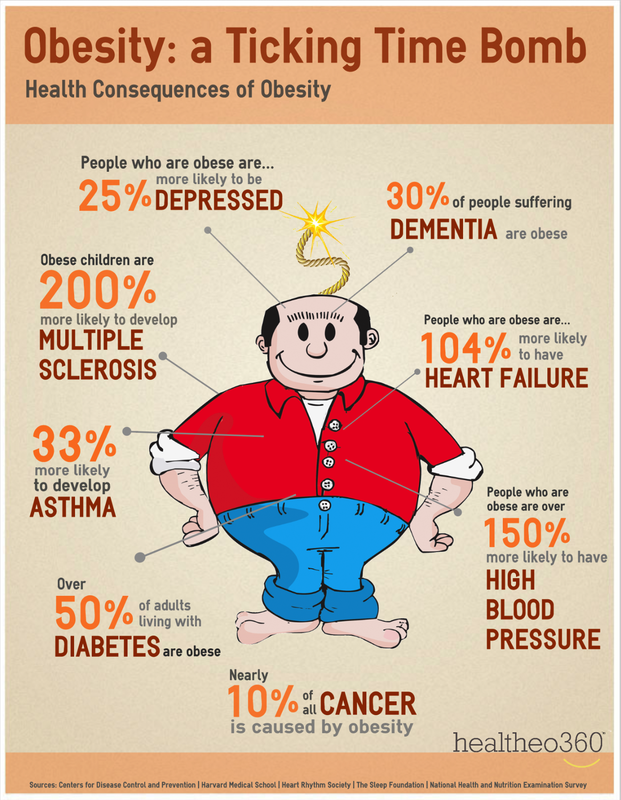 The pounds add up year after year, making holiday weight gain an important factor in adult obesity. But you don’t have to fall into this trap. It is possible to enjoy holiday goodies without putting on a single pound. “Portion control is the key,” says Susan Finn, PhD, RD. Finn serves as chairwoman of the American Council for Fitness and Nutrition. “I don’t believe you can’t eat food that you like — even indulgences — but it is the amount you eat,” she tells WebMD. Of course, it’s not easy to go on portion patrol when the temptations are endless. That’s why WebMD compiled these tips to help you avoid overindulging. 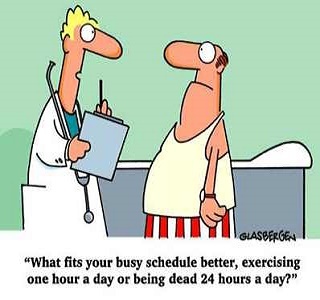 We all know by now that maintaining an active lifestyle should be one of our top priorities in life. Only by taking care of ourselves do we stand a chance of being the kind of person we strive to be on the job, at home with our loved ones and in our communities. But that doesn’t mean it’s easy. Work, in particular, can get in the way of working out — in fact, there is a big paradox going on, and it becomes more obvious the more challenging (and exciting!) a job gets: On one hand, we struggle to find time to work out; on the other, we can’t afford tonot exercise because it is integral to sustained success. My co-author and I sought to get to the heart of this paradox — and figure out how to beat it — when we wrote Winning Without Losing: 66 Strategies for Building a Wildly Successful Business While Living a Happy and Balanced Life. We interviewed 25 high-powered workers from around the world who somehow manage to exemplify healthy work-life balance. Based on these interviews, we’ve put together six tips for how to fit exercise into your daily routine — no matter how busy you are with work. 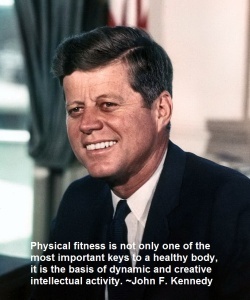 Although he had medical problems throughout his life, President John F. Kennedy was an avid sportsman who always projected an image of vigor. As America remembers JFK on the 50th anniversary of his assassination in Dallas on Nov. 22, 1963, The List takes a look at President Kennedy and his love of sports. 9. Meeting the champ — In 1962, President Kennedy met reigning world heavyweight champion Floyd Patterson at the White House to help bring attention to the Big Brother program, a youth mentoring program (now called Big Brothers Big Sisters). Kennedy boxed while at Harvard in the 1930s. At that time, boxing was required of every undergraduate.